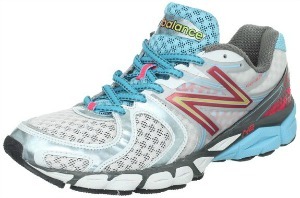 Today only you can head to Amazon.com to snag 45% off New Balance Running Shoes for women, men and kids! There is a variety of fun colors and styles available plus many of the shoes are very highly rated by customers. 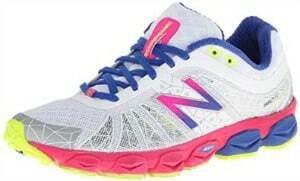 Take a look at this New Balance Women’s Neutral Light Running Shoe (in purple and white) for just $59.99 (Regularly $109.95) with FREE shipping! 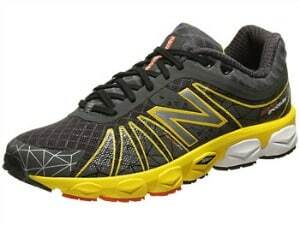 For the men I spotted this New Balance Men’s Neutral Light Running Shoe (in dark grey and yellow) for only $59.99 (Regularly $109.95) with FREE shipping! 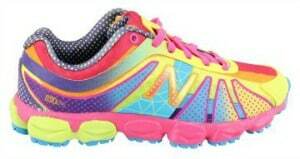 For your little fashionista you can score this New Balance Pre Lace-Up Running Shoe (in rainbow) for just $29.99 with FREE Super Saver Shipping! These are just a couple of the deals I found, head on over to find your favorite style and the size you need. This Amazon best bargain of the day is valid September 9 only and while supplies last.